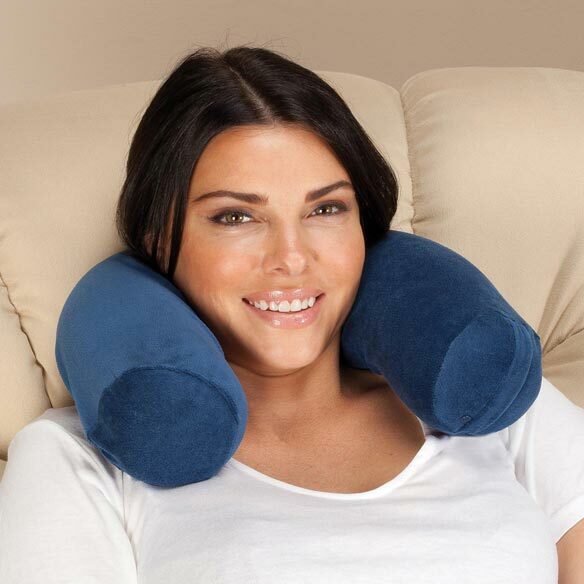 You’ll love the truly custom support of this flexible support neck cushion. Memory foam design features bendable joints deep inside, allowing you to shape it to meet your every comfort need, and the polyester fleece cover is soft against skin. 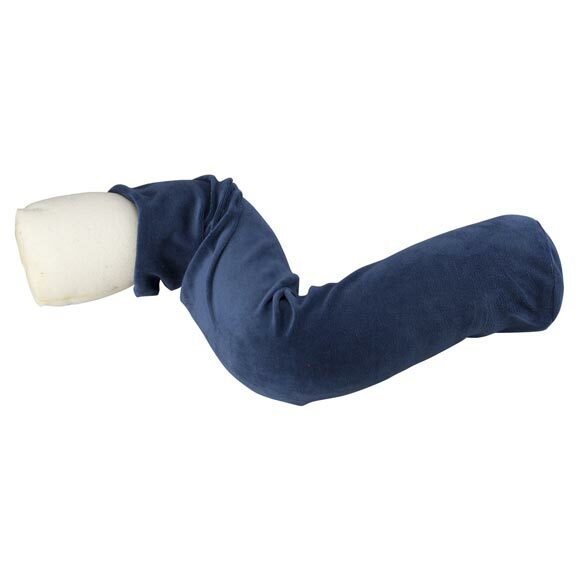 The travel pillow's compact design is perfect for sleep, travel or just relaxing at home. Travel cushion flexes for custom support. Removable cover for easy-care convenience. Hand wash cover; line dry. 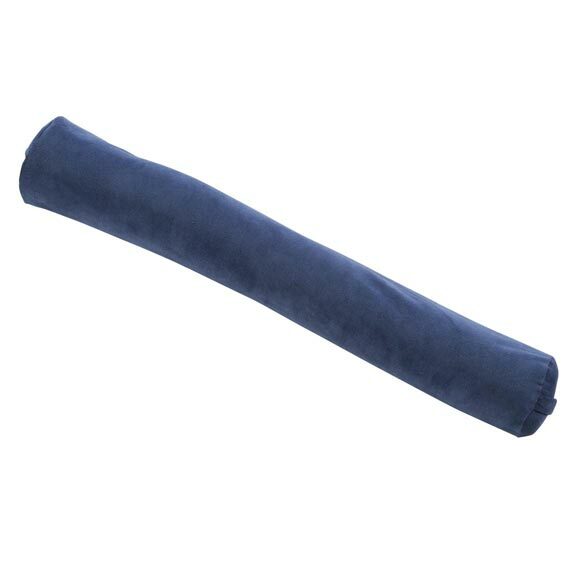 40% memory foam/40% polyester/20% PVC. Referred by friend who uses one. This looks like it would provide good support for my neck. I have neck pain. I am hoping this will relieve my pain. I am willing to try what might help. I need the support for my neck when traveling.